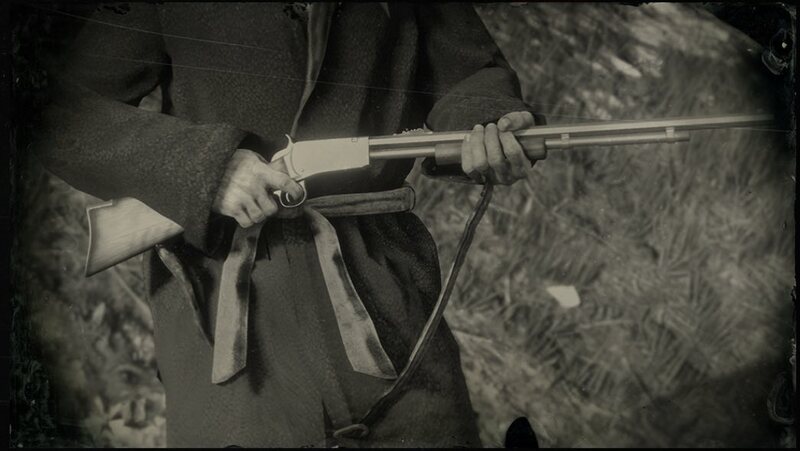 Varmint Rifle is a Rifle is Red Dead Redemption 2. The quick-firing Lancaster Varmint Rifle is designed for hunting small mammals and large birds, using a special low-caliber type of ammunition with reduced damage. However the large ammo capacity and fast fire rate make this an effective weapon against large groups of enemies. This gun has an ammo capacity of fourteen rounds, and can only use .22 caliber ammo. Can be purchased at any Gunsmith during Chapter 1 for $? ?, or for free if you bought the Special Edition or higher version of the game.